Wills Design Associates is a creative, enthusiastic, and energetic Brooklyn, New York based interior design firm. 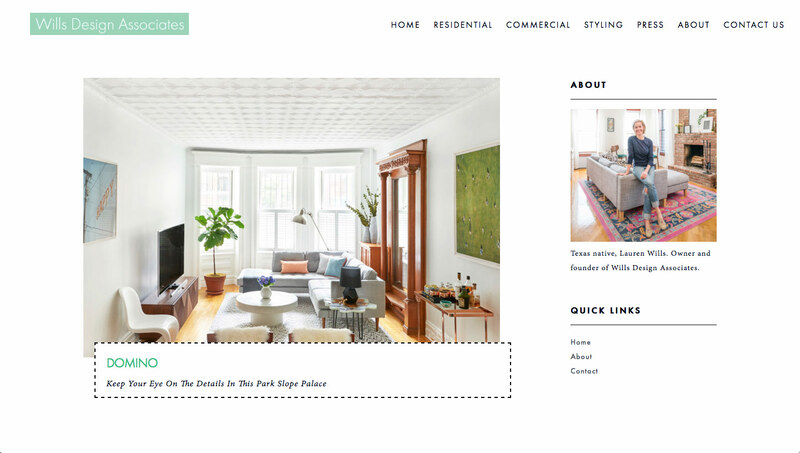 They have been featured in Houzz, Domino, Curbed, Lonny, and Park Slope Brownstoner. 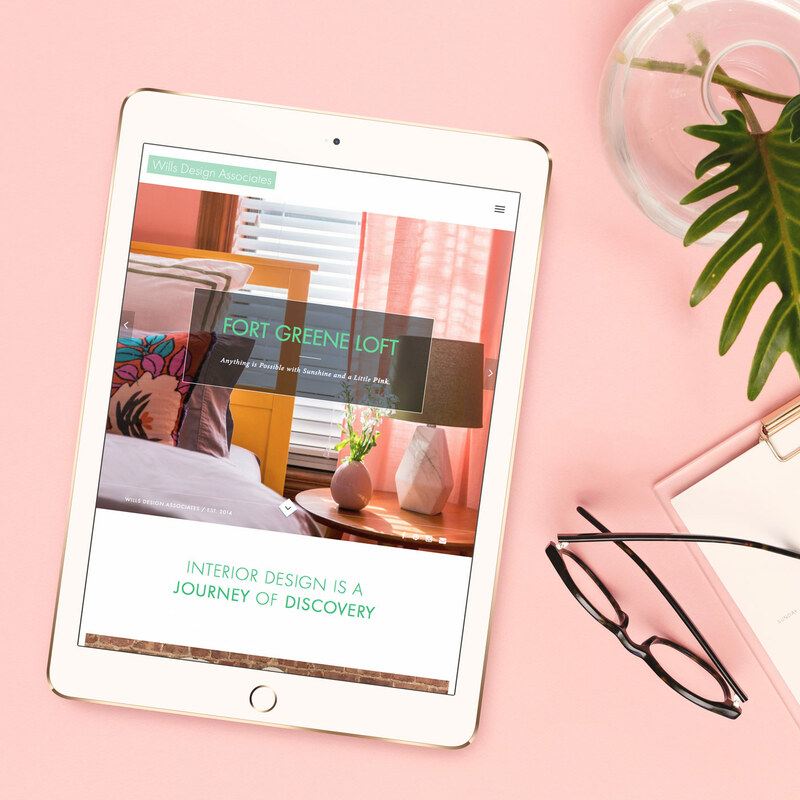 We were thrilled to be able to work with such a high-end, professional interior designer to create a custom Wordpress Theme for their business and help optimize their site for search engines. 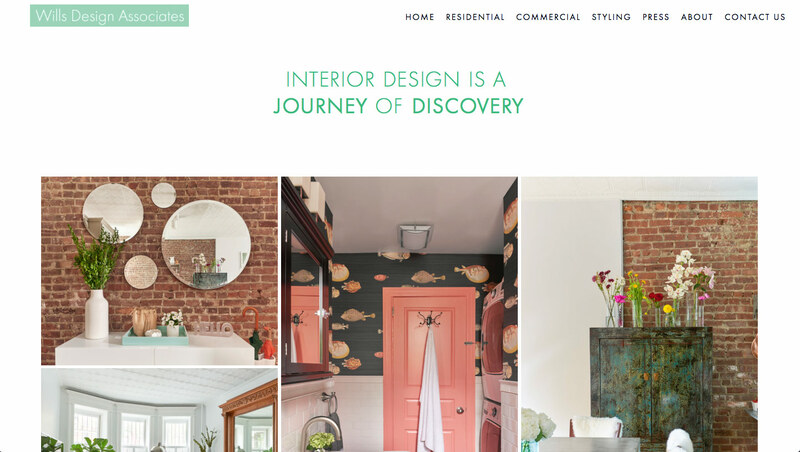 The main goals of the project were to transfer Wills Design Associates from Squarespace to another content management system in an attempt to have more custom control over SEO page content. These items included meta tags, meta descriptions, image titles and alt tags, and additional site copy. We decided that the best solution was to move over to Wordpress and design a custom Wordpress theme for the site. This gave us the ability to customize our plugins and add on to plugins to give us more control. Finally, we decided to track and monitor the SEO efforts moving forward with a focus on optimizing for additional keywords, and developing a strong backlink profile for the site. While building the custom Wordpress theme, we wanted to take the best features from the old Squarespace site and build on top of those with more interface elements. Additionally, we wanted to modify areas of the site where we thought it was needed and appropriate. The main tasks with redesign were. In the end, the website was easier to navigate and manage, had more internal links that helped users navigate to the appropriate pages for conversion, and contained more copy that benefited our SEO efforts by providing relevant information to site users. After the site was developed and launched, we set up a new SEO campaign to monitor our efforts. This process will continue for months to years down the road, but the goals were simple. Continue adding site content and pages as new projects were completed (by Wills Design Associates), build quality and high-authority backlinks by creating new business pages online and getting more exposure from high-profile magazines and blogs, and finally, developing a strategy for going after relevant keywords. At Pixel Brew, we believe in developing lasting relationships with our clients through high-quality, professional, and creative work that delivers measurable results. Copyright © 2018 All rights reserved by Pixel Brew.